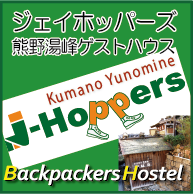 Hi, this is Saho from J-Hoppers Kyoto. The topic of today is one of my favorite sweets, chocolate. 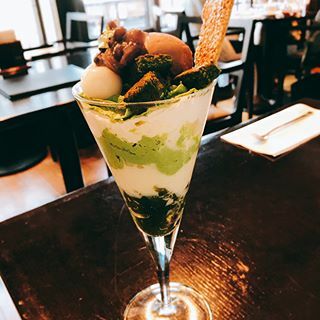 I come across many chocolatier in Kyoto and I would like to share my favorite chocolate server, "BEL AMER". This shop has prevailed in all over Japan but it has first root in Kyoto. The head office is located near Karasuma Oike station so is really accessible and good to stop by for a souvenir hunting or a short break in the middle of shopping or exploring. 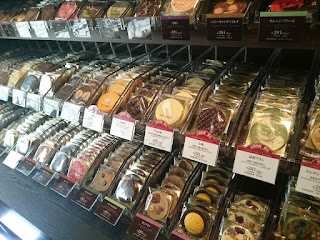 They have a lot of variety of chocolates on the first floor and the cafe is available on the second floor. After having chocolate drinks in the cafe, head to hunt your favorite chocolates ! !